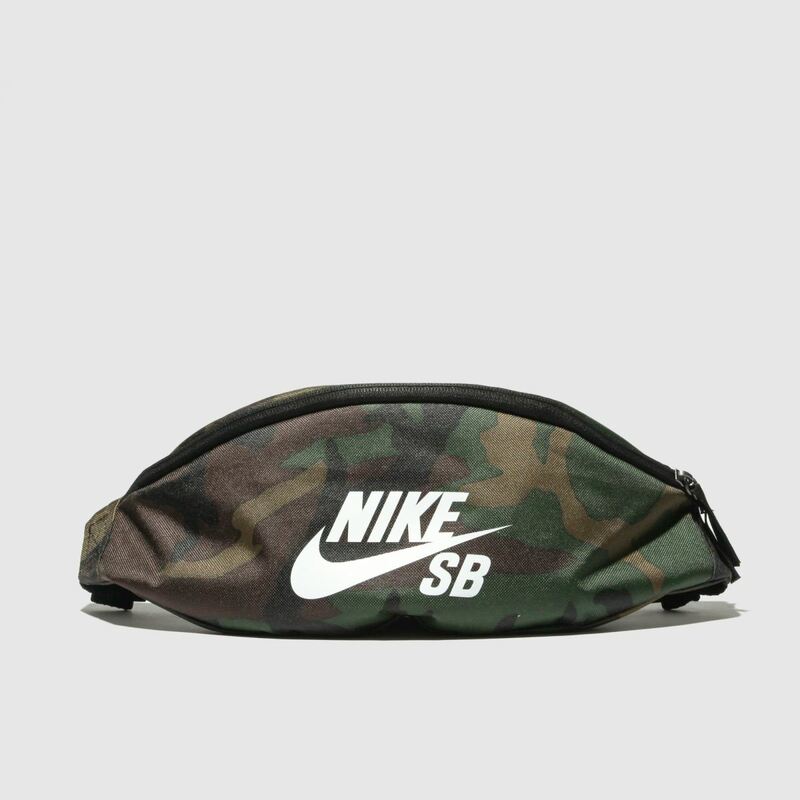 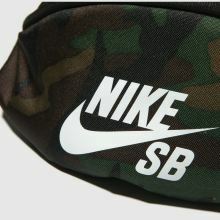 The perfect accessory to take on the new season with, this Nike SB Heritage Bumbag is style and practicality in one. 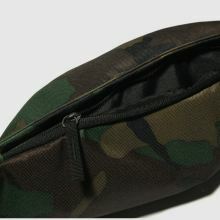 Ideal for taking on holiday or to the festivals, the fabric bag boasts a khaki camouflage print with bold white branding. 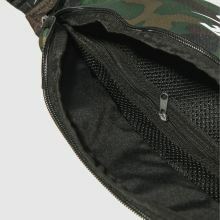 H14xW32xD10cm.